WIESBADEN, Germany – Persons subject to U.S. jurisdiction may now buy Cuban-origin merchandise, including alcohol and tobacco products, while in a third country for personal consumption. These products may be consumed while in a third country or imported into the U.S. as accompanied baggage. 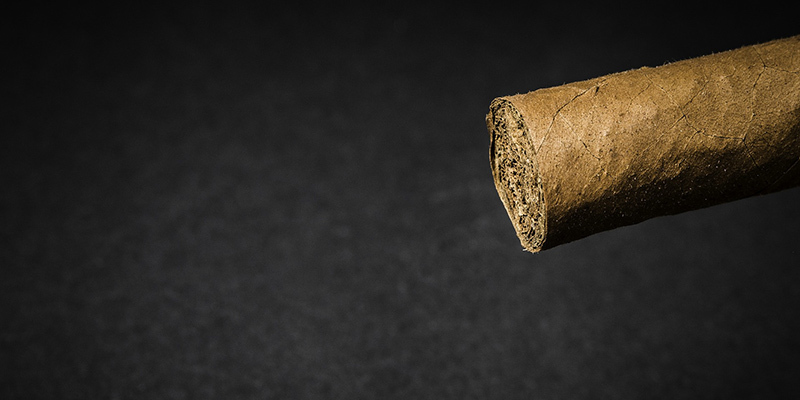 “Other countries do not ban Cuban products, and items such as Cuban cigars or rum have been on sale all over Europe for years,” said Tim Sellman, director of the USEUCOM Customs and Border Clearance Agency. Now, new changes to the Cuban Assets Control Regulations mean that U.S. citizens can legally consume these products while overseas or take them to the U.S. subject to the same limits as for any other foreign-made items. Americans living overseas can claim either “returning resident” or “nonresident” exemptions with customs when traveling on leave or TDY. These exemptions apply to the foreign-made items they bought overseas, Sellman said. Under the “nonresident” exemption, all personal effects are duty-free, but Americans have to bring them back to Europe with them when they return. “A nonresident may also import $100 worth of foreign-made goods duty-free as gifts, one liter of alcoholic beverages, and either 200 cigarettes, 50 cigars or two kilograms of smoking tobacco for personal use,” Sellman said, who added that an additional 100 cigars may be taken under the gift exemption. As “returning residents,” travelers can take foreign-made items to the states, but only the first $800 of the items’ value would be duty-free. This applies to each family member, so a family of two would have a $1,600 exemption. The advantage is that these articles can remain in the states. Gifts, one liter of alcoholic beverages, and no more than 100 cigars and 200 cigarettes may also be included in the $800 exemption. To import duty-free alcohol, travelers must be at least 21 years old, intend to consume it for personal use, and not violate the laws of the state in which they arrive. Full details of the latest Cuban sanction regulations are available online at www.treasury.gov/resource-center/sanctions/Programs/Pages/cuba.aspx.